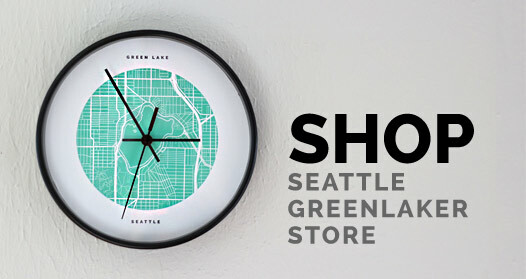 We just discovered that Luft, a pilates studio, opened in Green Lake at the former Quiznos (412 NE 70th St.) in May. The studio was previously in the owner’s Green Lake home with a temporary location in Fremont before moving to the current Green Lake studio. The owner, Viviane Veraguth, left the corporate world of recruiting and design to start her studio. 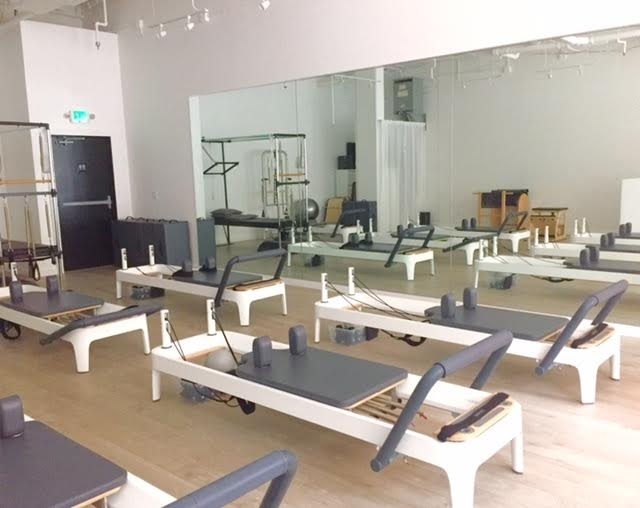 Luft offers private sessions for clients who are recovering from injuries as well as group classes for those ready to “climb the Pilates ladder.” Classes start with gentle (but deep) Tone + Stretch and move on to more challenging. Currently there are classes a few days a week, but Luft plans to expand to include more soon. The classes are designed for all ages, currently Luft has clients that range in age from 12 to 80 years old. Got a tip or suggestion?